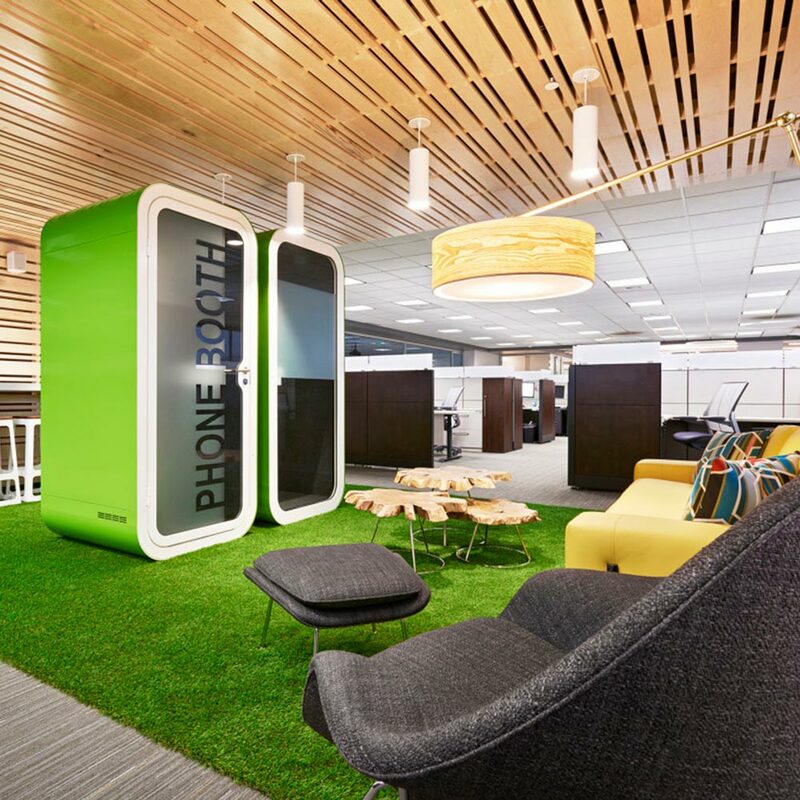 Modern office environments are evolving to attract and retain the most talented employees. 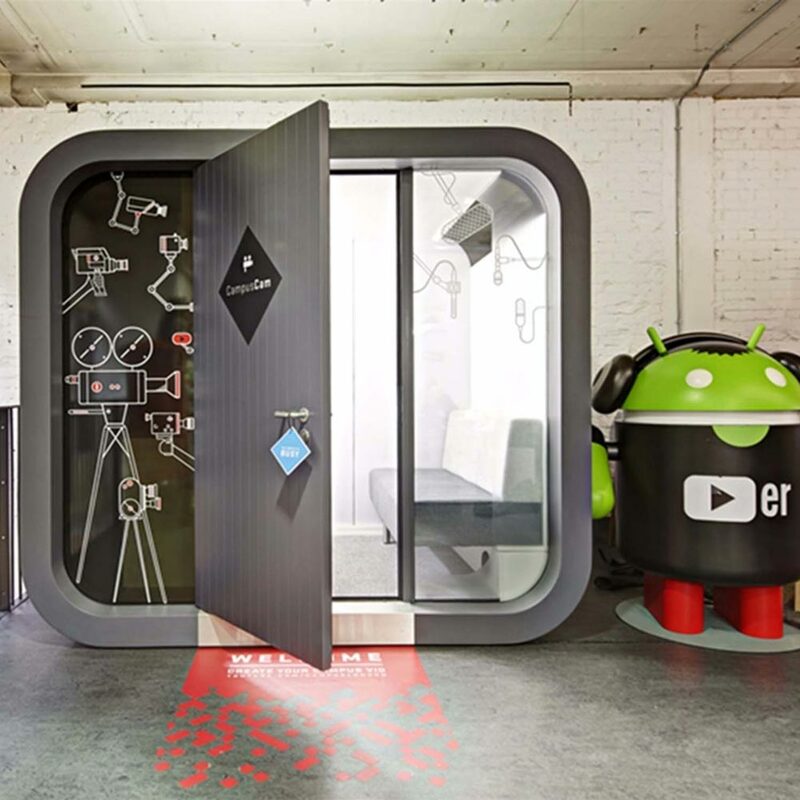 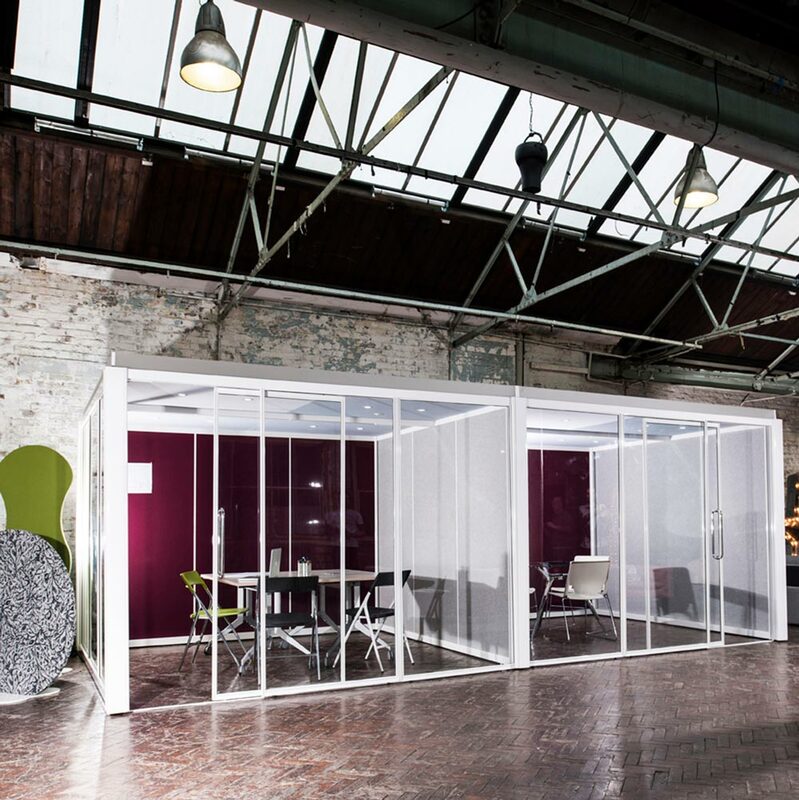 Employers must now create interesting workplaces combined with dynamic environments with funky breakout and functional agile working spaces. 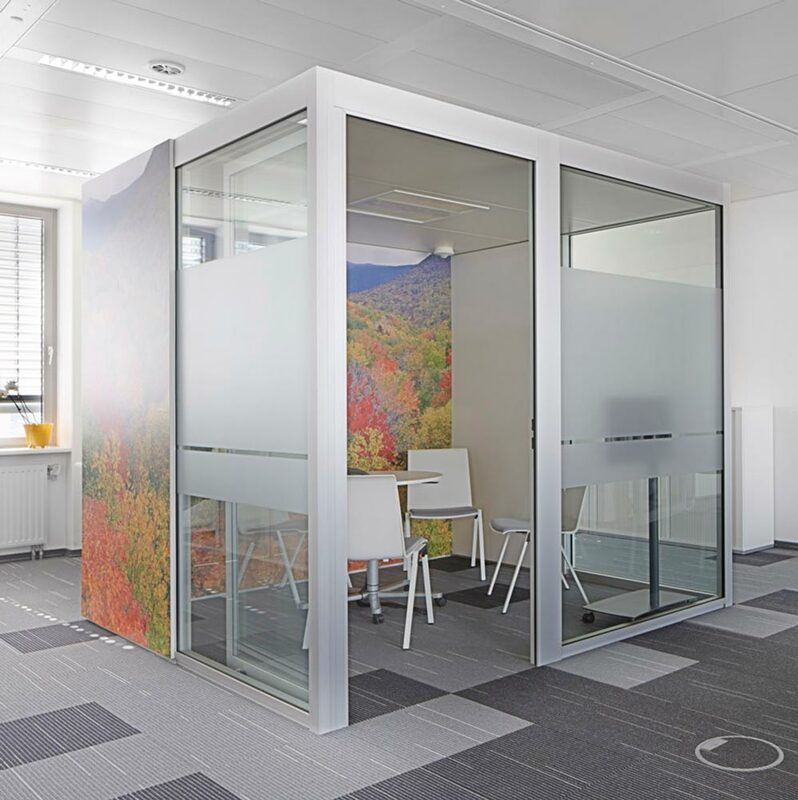 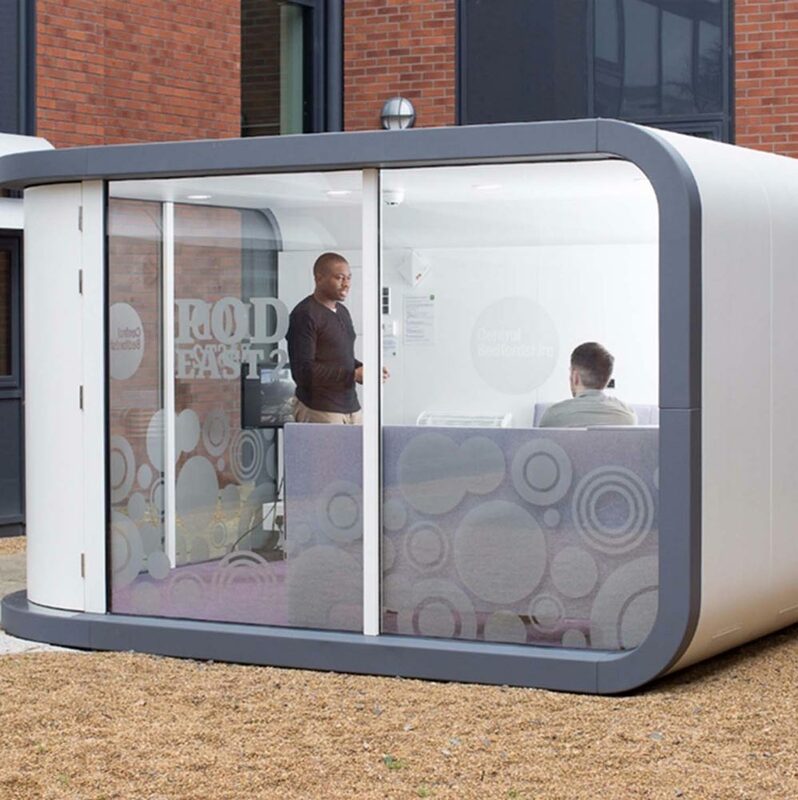 Meeting Pods are an effective way in achieving this objective. 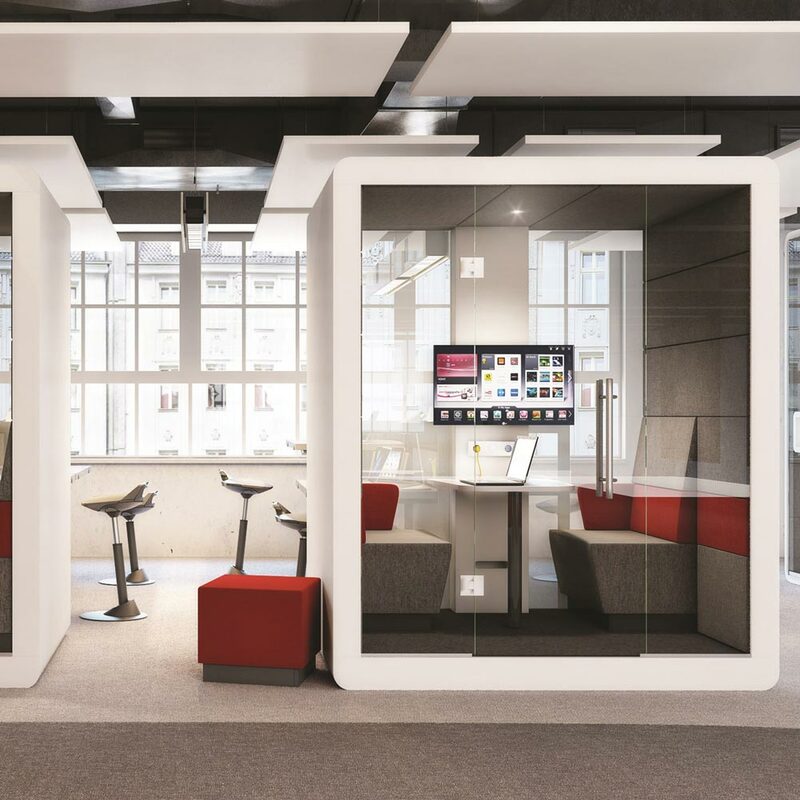 Collaboration has become a key part of the modern day workplace, therefore creating spaces where employees can come together to encourage creativity, innovation and performance is of paramount importance. 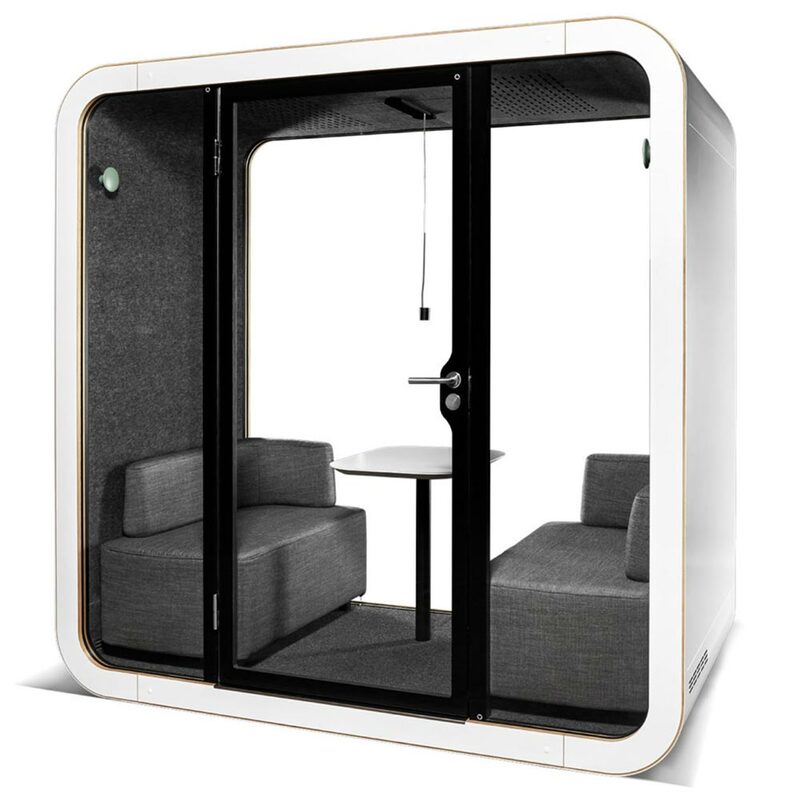 Meeting Pods have become increasingly popular mainly due to the need to create meeting spaces within open plan offices or other open areas. 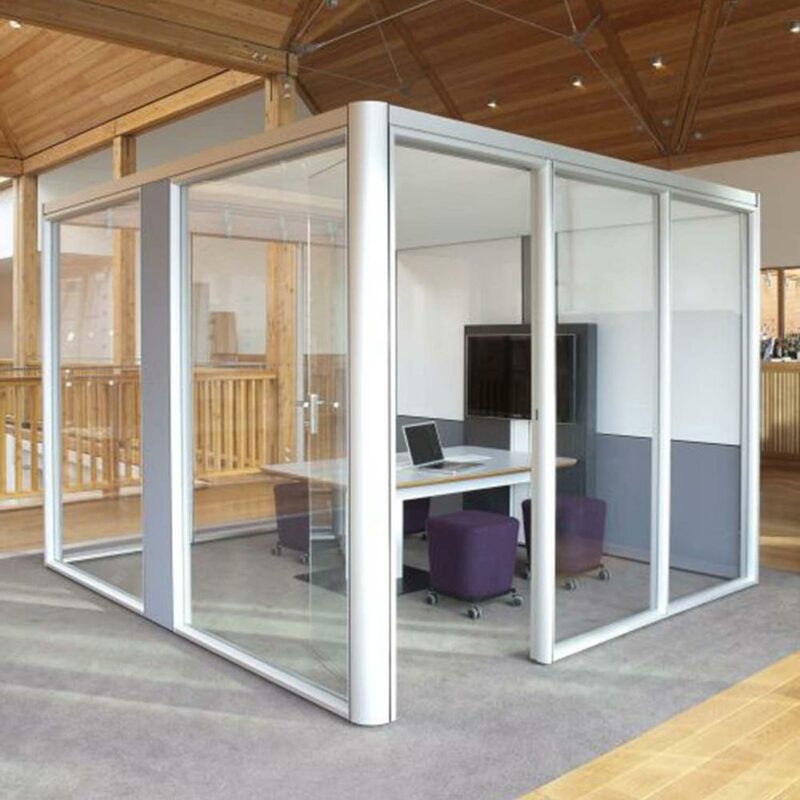 They create a room but are classed as furniture as they are not a fixed structure meaning they can be moved without incurring dilapidation costs. 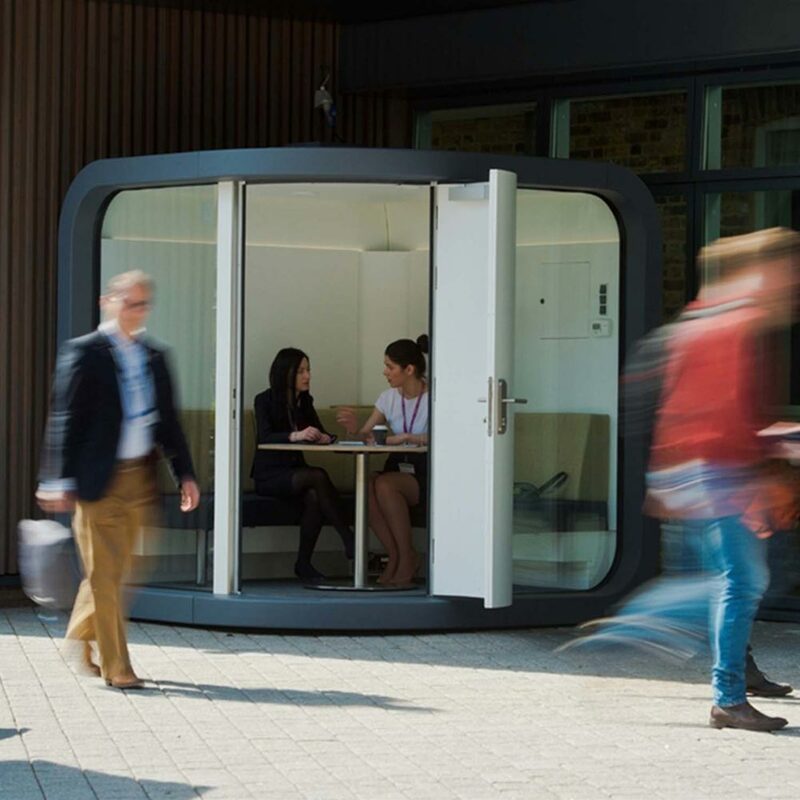 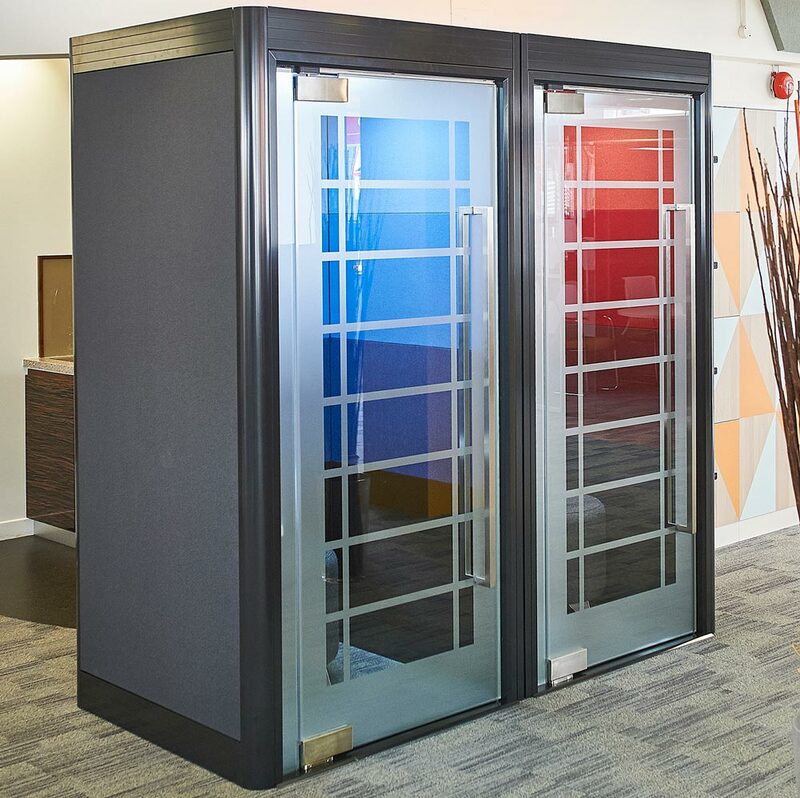 Meeting Pods are available in a variety of shapes, sizes, colours and materials to suit any environment and can accommodate media connectivity and air circulation systems.